Unisex adult sports knee pants (for men and women). Cut and sewn. Solid colour. Elasticated waistband with draw string. Normal fit. Suitable for any sport. The Maxi Skin pants by Erreà are suitable for men and women who love sports. They are extremely lightweight and feel very soft. Perfect for any sports activity, from football to fitness training, to basketball or running. 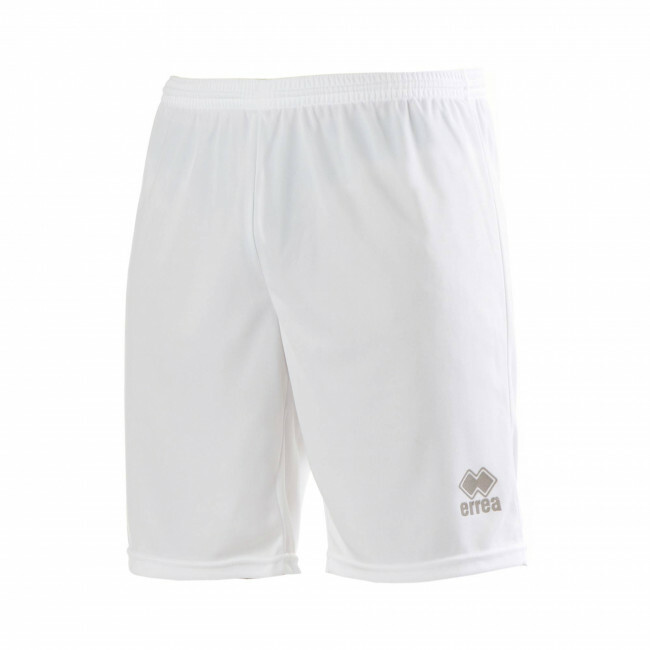 These sports knee pants offer the same advantages as the New Skin shorts by Erreà, they are however longer and therefore cover the legs up to the knees. The Maxi Skin knee pants are made of a matt fabric that provides great fitting and versatility, and are therefore perfect for your most intense training sessions.